hat-trick design and Marion Deuchars created 43 stamps for the Royal Mail. Over the years, Hat-trick Design (London) has designed 43 stamps for the Royal Mail. 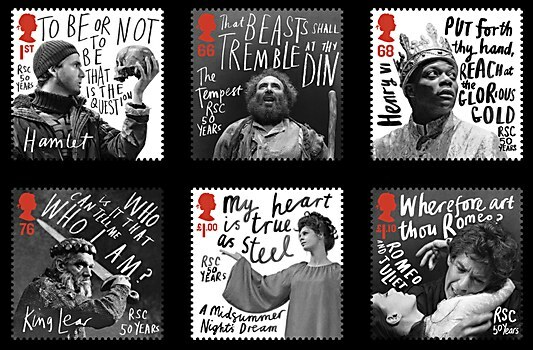 Their most recent were two new sets in distinctly different styles, released April 12, to celebrate the Royal Shakespeare Company’s 50th anniversary. 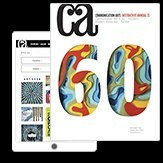 The first set, like mini posters, was a collaboration with Marion Deuchars, using words and phrases from key parts of the plays and dramatic photos from famous productions. 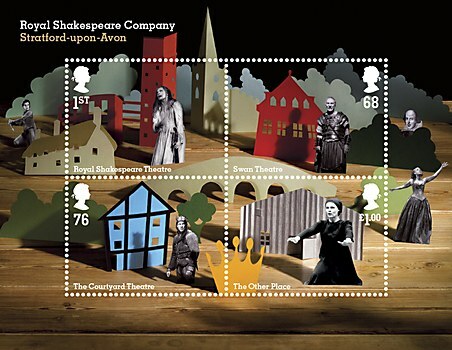 The second incorporates a mini “stage set” built with illustrator Rebecca Sutherland, shot byJohn Ross, that shows the stages around Stratford, interspersed with characters and props from the plays. Y&R Chicago gives people a small but powerful taste of what it's like to survive a house fire. 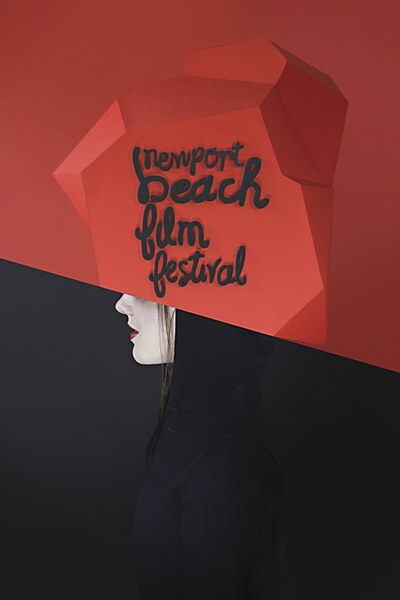 Rubin Postaer and Associates’ poster campaign reflects the festival’s artful, interesting films. 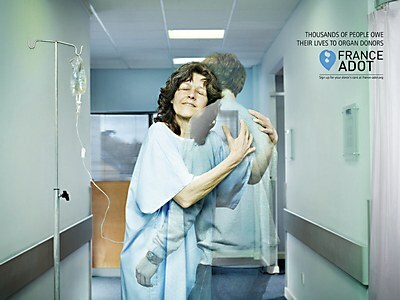 CLM BBDO shows potential donors how their gestures are an incredible source of happiness.